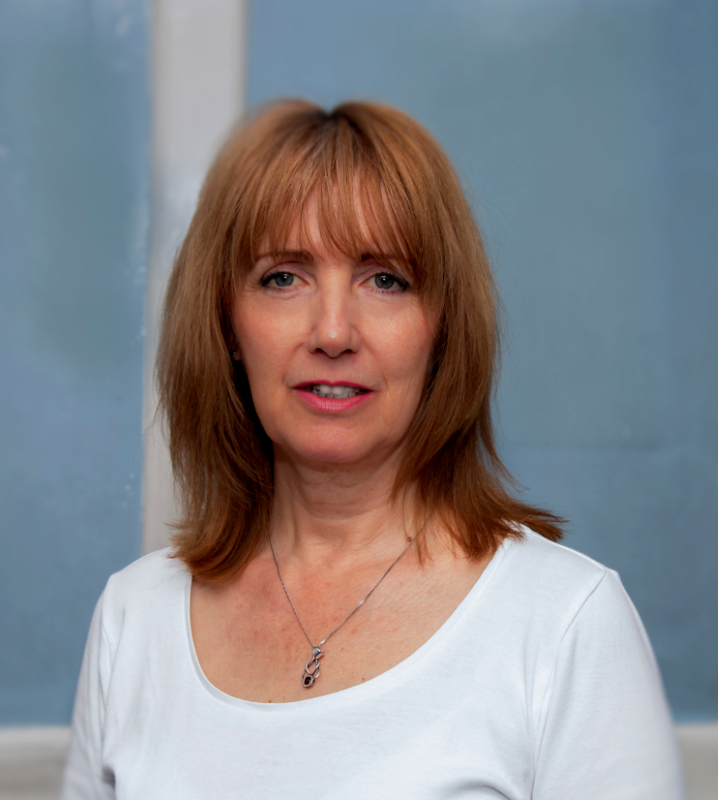 Sandra is a trained Occupational Therapist, who worked in the NHS for many years before training as an Alexander teacher. She assisted and was then Head of Training at Essex Alexander School (now closed) for a number of years before opening East Anglia Centre for Alexander Technique. She is passionate about training and recognised a real need for a training facility in the East Anglia region where none has previously existed. 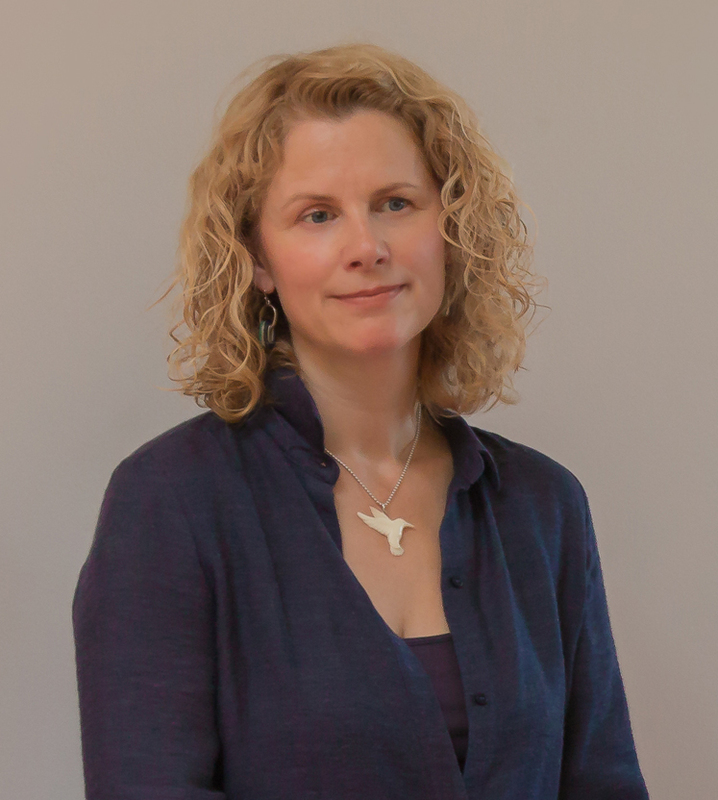 Sandra's aim is to train a comprehensive network of teachers across the East Anglia region as the Alexander Technique is increasingly gaining recognition, giving the public the opportunity to access lessons in the Alexander technique in their home area. Her philosophy on training is to create a friendly,safe atmosphere for trainee teachers to learn at a comfortable pace. Sandra is also a mother of four grown up children. She enjoys walking, reading, classical music and watching detective series on TV. She also has a keen interest in the Teachings of J Krishnamurti and frequently stays at the Krishnamurti centre at Brockwood Park in Hampshire. She is a 'Friend of Brockwood Park'. Visit www.ChelmsfordAlexander.moonfruit.com for more details. 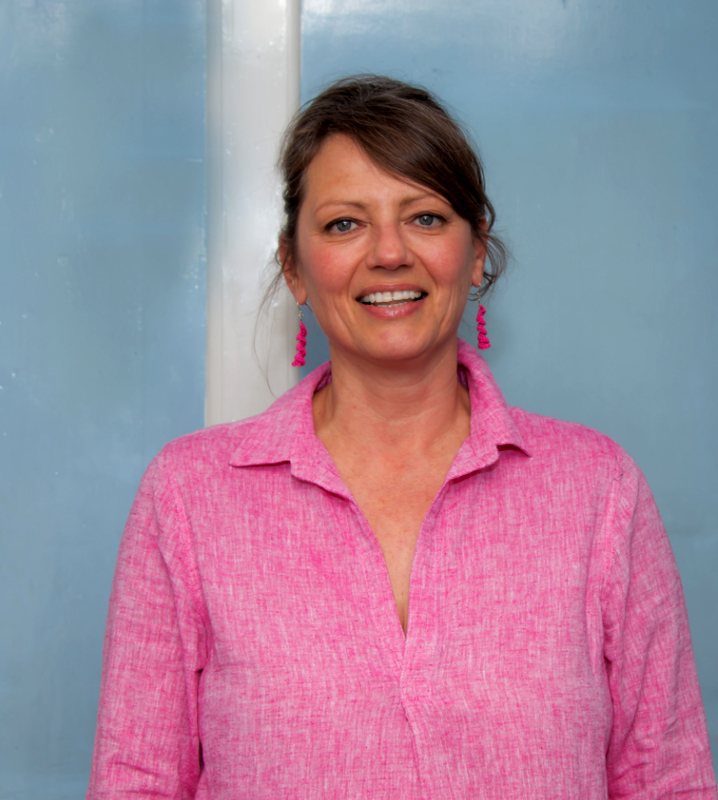 Jane is a founding member of EACAT and has assisted in training Alexander Technique there teachers since it opened in 2010. As a musician herself, Jane enjoys helping other musicians to improve their body use and thereby their performance skills. One of her favourite phrase for musicians is ‘Always think of your body as your first instrument’. She is the Alexander Technique teacher at The Institute of Contemporary Music Performance (www.icmp.ac.uk), Europe’s finest modern music school. There she runs specialist workshops for music student as well as working one-to-one with music tutors, students and office staff. She is in demand across the industry, working with West End, classical and freelance musicians. She has written and spoken widely about the Alexander Technique and music, including various articles, videos and Vlogs. Having begun her career in Education Publishing, and worked long office hours, she takes a special interest in ergonomics, or working posture, helping office workers with issues such as sitting for long periods and computer use. Alexander Technique Teacher and riding coach Sarah Witkin MSTAT, ATE, BHSAI has been teaching people of all ages and abilities for many years. Sarah’s career started with horses, working in a racing stud and then a riding school. A change of direction took her into the Music business working for Universal Music as an IT trainer and then IT programmer and web developer. Her career of teaching and coaching in different environments with different challenges has given Sarah the experience to teach and transfer the benefits of the technique to others. Sarah runs her Alexander practice in Ashdon, nr Saffron Walden as well as travelling around East Anglia teaching riders on their own horses. Along with her long term involvement with horses she also has a passion for dogs walking her rescued Labrador, Bodger, and enjoying doing agility and scent work with him. Visit www.sarahwitkin.com for more details. Alexander Technique and Movement Practitioner Kirstie Richardson ATE, BA(Hons) Cert ED completed her Alexander Technique training at the East Anglia Centre for Alexander Technique (EACAT). Prior to this Kirstie’s dance training took place at London Contemporary Dance School and Middlesex University. She has had a 25 year career as a professional dancer and has taught for leading schools and companies such as English National Ballet, Richard Alston Dance Company, Laban, The Circus Space, CandoCo Dance Company, Coventry University and East 15 Acting School. 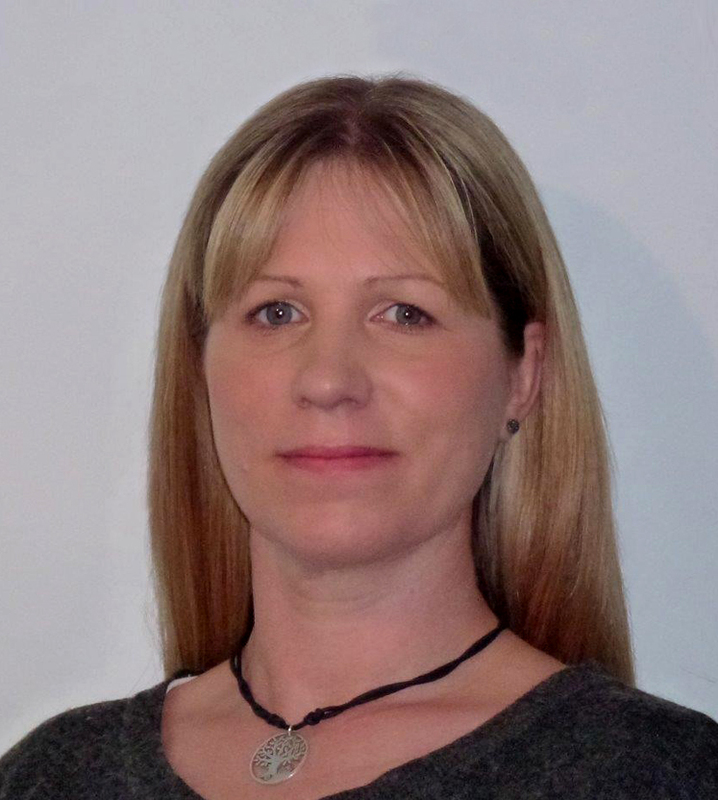 She has successfully integrated her Alexander Technique and movement practice by working in a range of health settings including, Little Havens Children's Hospice, Great Ormond Street Hospital and St Thomas Hospital. Kirstie currently has an Alexander Technique practice at Leigh on Sea and continues to work freelance for Dance Art Foundation. Visit www.kirstierichardson.com for more details. Conrad trained as an Alexander Technique teacher with Walter Carrington, qualifying in 2004. He then taught the Technique to the monks at Amaravati Buddhist Monastery near Hemel Hempstead for three-and-a-half years, as well as teaching privately. In 2008 he moved to Tallinn, Estonia, with his wife, Karin (also an Alexander Technique teacher), where together they worked hard to further the Technique’s reputation in that country by giving private lessons, workshops and lectures, and by writing and translating articles. In 2012, Conrad, together with Karin, played a major role in the translation and publication of Pedro de Alcantara’s The Alexander Technique: A Skill for Life into Estonian. Conrad’s approach to teaching is very much influenced by his training from Walter Carrington, as well as his own ongoing work on himself. 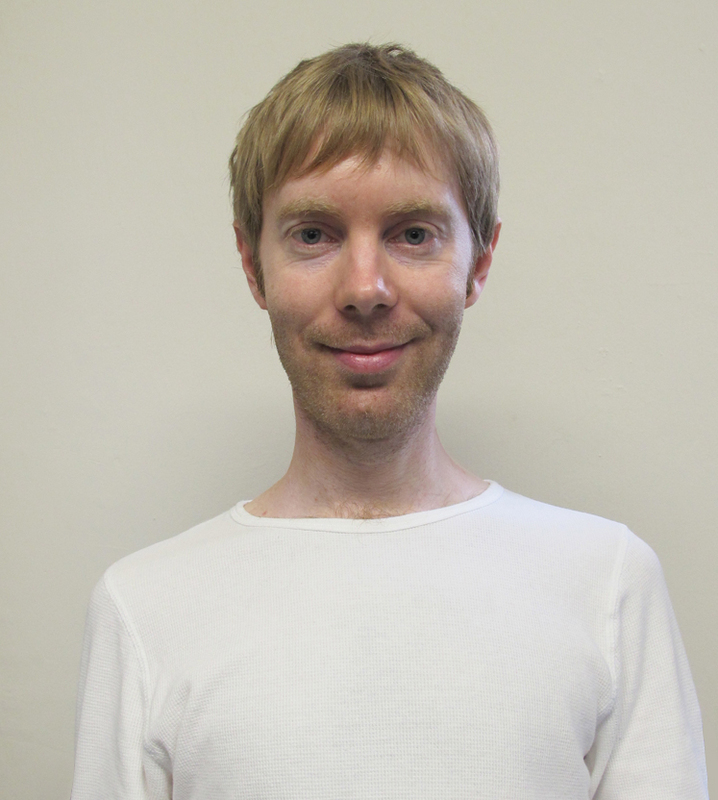 He enjoys working with people of all ages and backgrounds, and likes to be asked probing questions about the Technique which stimulate his thinking. He is fascinated by the practical problem of what it means to work on the self, and this forms the basis of his teaching. Visit f-matthias-alexandertechnique.co.uk for more details.